***PLEASE NOTE*** This listing includes 2 separate properties being sold as one for one price $119,900. 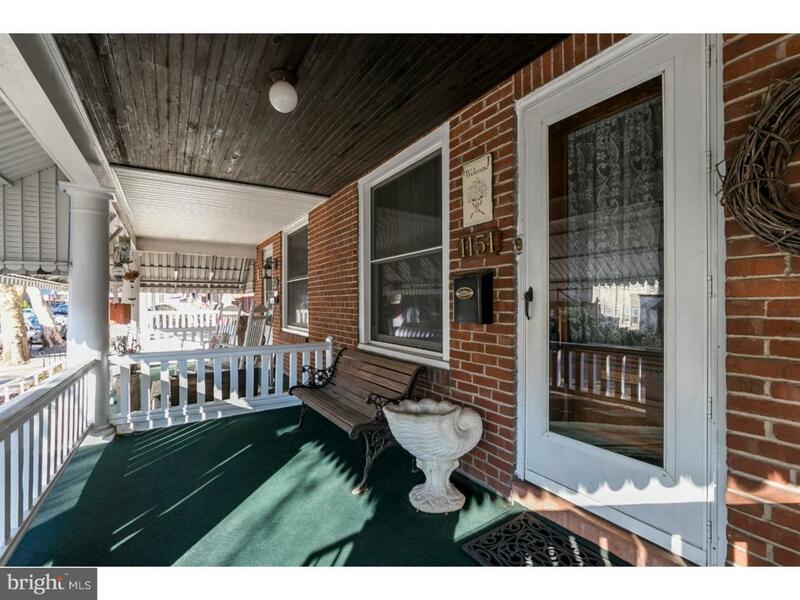 1151 South st Pottstown Pa 19464. The main property is a very well maintained twin with both a front and rear porch and a quiet back yard with a garage. This house has an updated kitchen and all stainless steel appliances and a gas double oven. 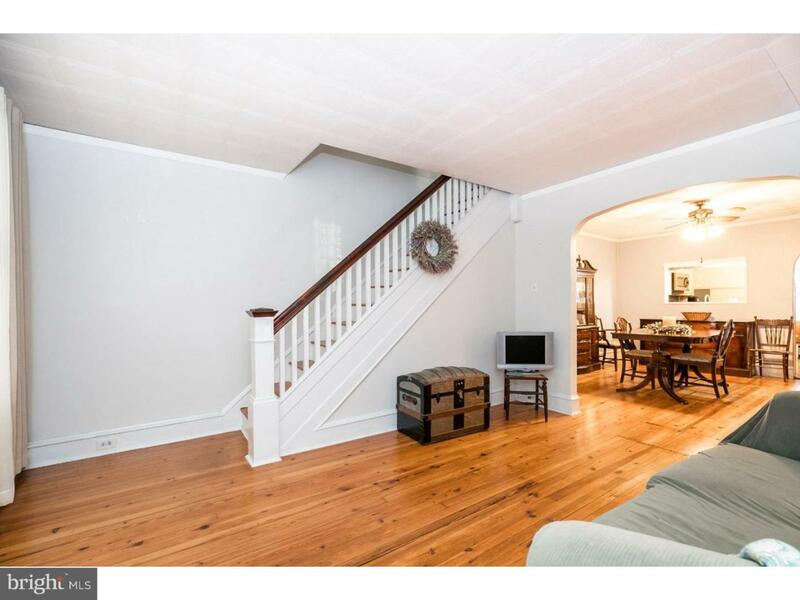 Lots of hardwood throughout this house!! The heating system has been switched over to gas as well as gas hot water. Just minutes from rt 422. 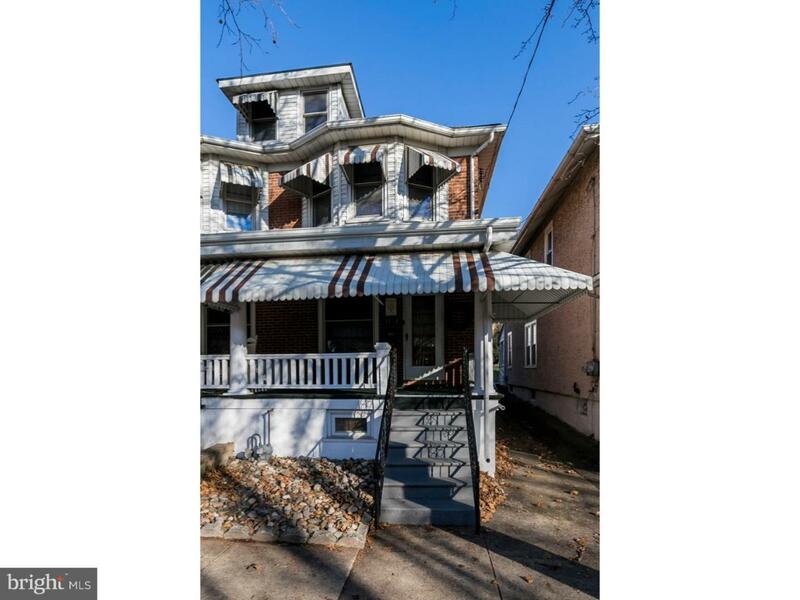 &1148 Queen st Pottstown Pa 19464 MLS# PAMC249734Tax ID: 16-00-23436-002 Which is a vacant lot directly behind and on the other side of the ally. This property could be used for boat storage, an additional garage, a garden or quoit pits whatever you might like! The best part of this inclusion is it offers additional off street parking. 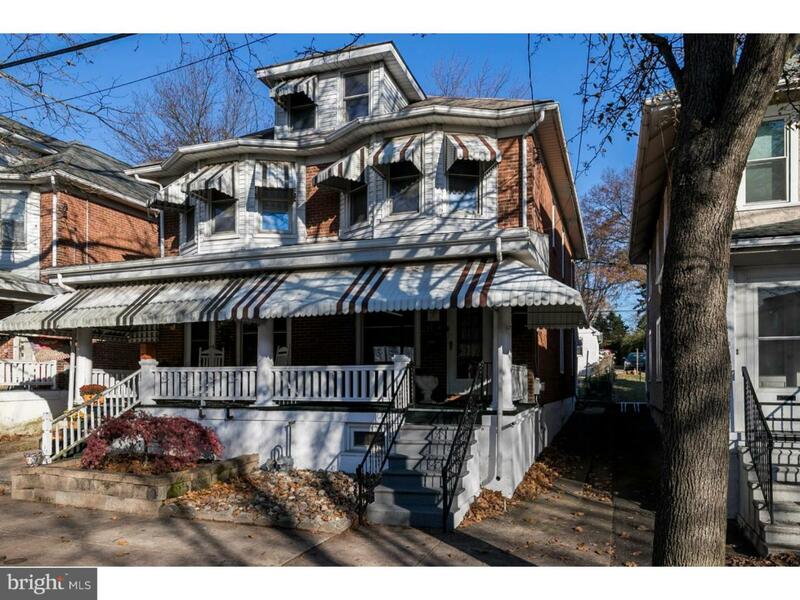 This is a great opportunity to own a very well maintained affordable home with and additional lot.Please be sure that both addresses and parcel numbers are included with any Agreement Of Sale. Listing courtesy of Coldwell Banker Hearthside Realtors-Collegeville.